There is a new release of the XPages Mobile Controls project. 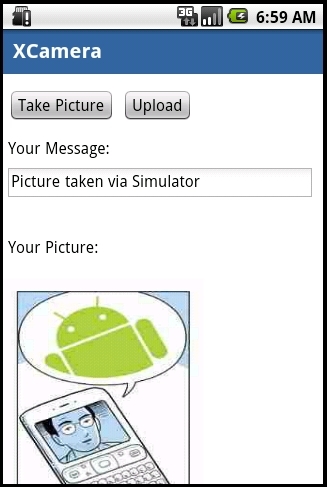 The new release shows how to use PhoneGap to take a picture via the camera of a smartphone and then the picture is uploaded to a Domino database. In addition to access to the camera PhoneGap also supports access to other services of smartphones, e.g. geolocation, accelerometer, local contacts, etc.